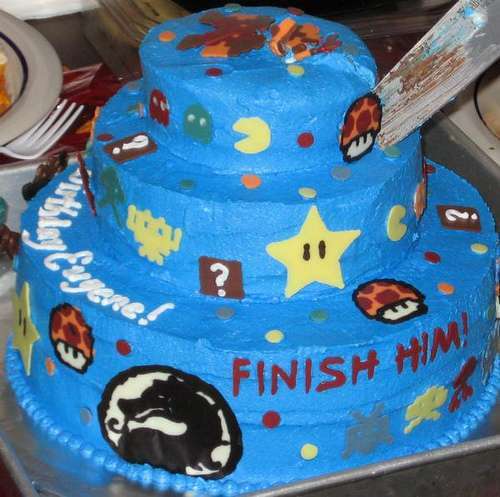 Even gamers like to eat when they get a chance between levels, high scores and major boss battles, and this special Video Game cake is the ultimate celebration and dessert for such geeks. 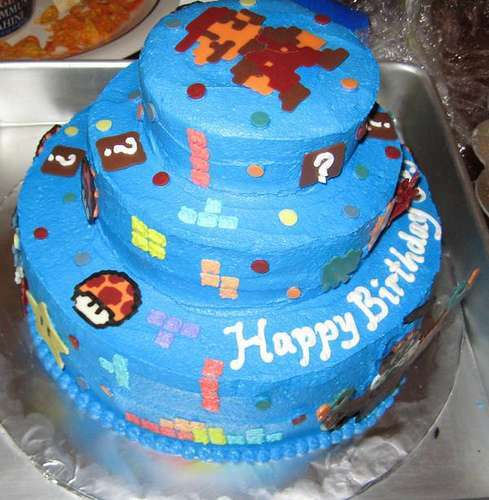 This extreme gaming cake by JessicaEngles is one for the books, for it combines a number of different retro games in one special and sweet cake. 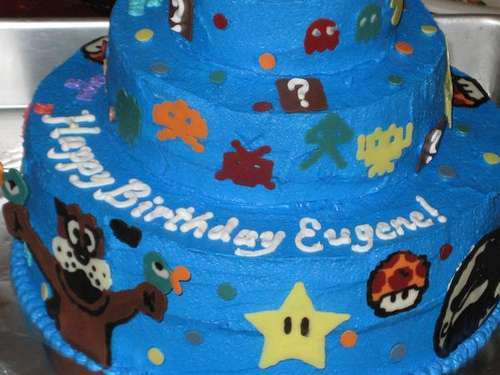 Just by the few images we have here, we may not be able to taste the cake but still realize it includes Super Mario Brothers, Tetris, Mortal Kombat, Space Invaders and even Duck Hunt embraces the frosting. Awesome job and dig in!